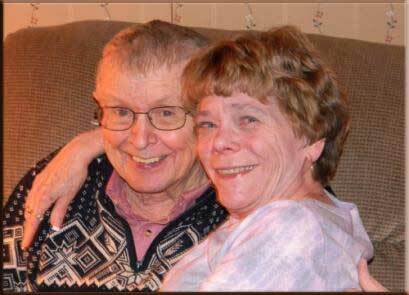 Rich & Sal’s Pinecrest Sport Shop is a family owned business for over 40 years. We are located high in the Sierra Nevada and are just three hours from the bay area. Pinecrest is in the heart of the Stanislaus National Forest and is accessible year round. Summer brings the enjoyment of relaxing on the beach, swimming, boating and fishing. Hike around our beautiful lake or hike the back trails of the Sierra. 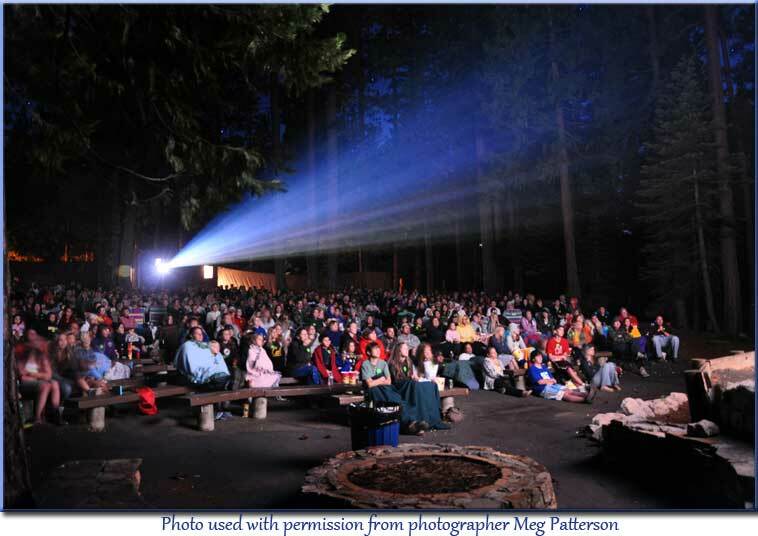 Enjoy a night under the stars as you watch a movie at The Pinecrest Theater or a Forest Service program at the amphitheater. Kennedy Meadows Pack Station and Aspen Meadows Pack Station are nearby. they are great places to saddle up and enjoy a horseback ride. Dodge Ridge Ski Resort runs Pinecrest and Meadowview campgrounds. 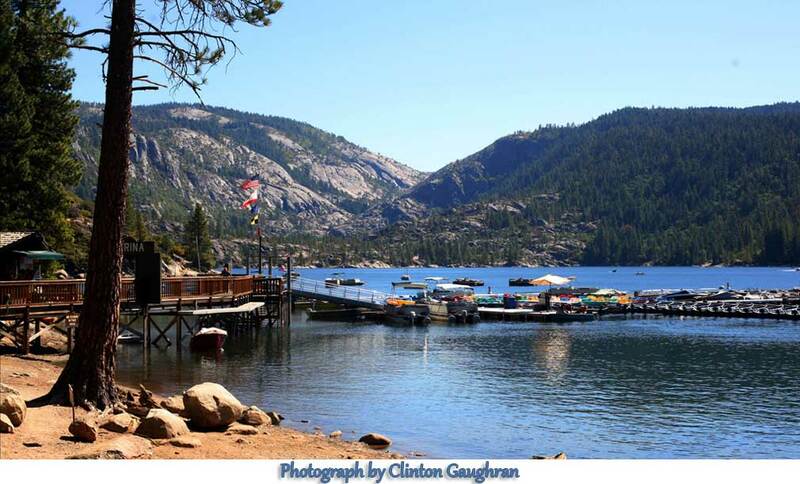 To reserve site for Pinecrest campground log on to Recreation.gov. Meadowview campground is first come first serve. Dodge Ridge Ski Resort. Both are within just a few miles of Pinecrest. Rich & Sal’s Sport Shop carries a large selection of fishing and camping gear. Our clothing line consists of Pinecrest T-shirts, sweatshirts, fleece jackets, and much more. During the summer we carry a huge selection of floatie boats and beachwear. Sleds, saucers, snow boots, rain pants, gloves and winter hats are kept well in stock during the winter months.